Unless you’re living the (literal) high life and have the money to spend on first class tickets every time you fly, you’re gonna have to settle for coach. Yep, you’re going to have to continue watching the first class boarders saunter on past you as they embark with their ‘speedy boarding’ passes, and you’re going to have to wonder what the first class passengers are eating while you chomp on your stale bread roll, all while you knock knees with the person next to you. But what if you could get bumped up to first class without paying extra? 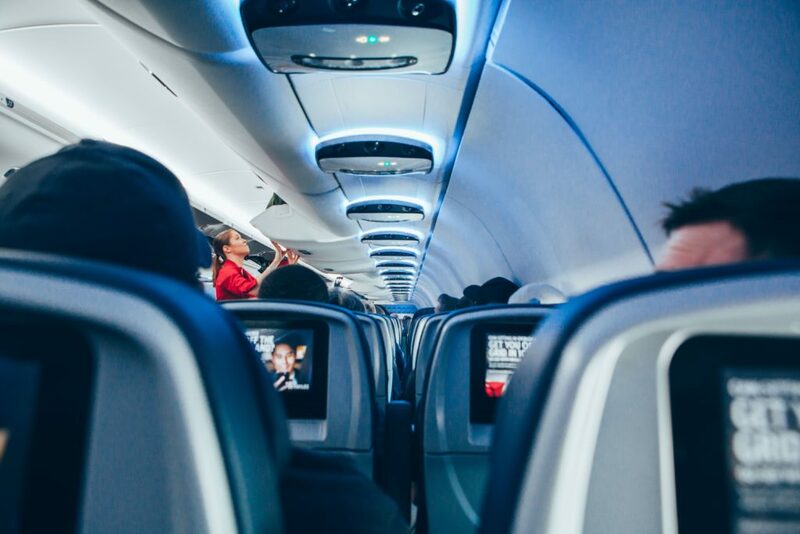 If you’re the kind of person who flies with the same airline regularly, you have a better chance of being upgraded from coach to business or first class. 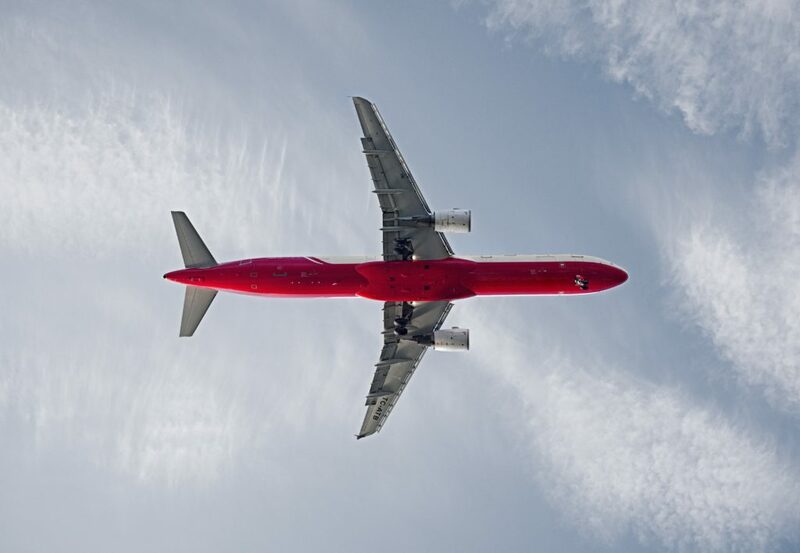 Many people who travel for business or frequently use the airline to go on vacation rack up their air miles and the airlines keep track of these numbers. 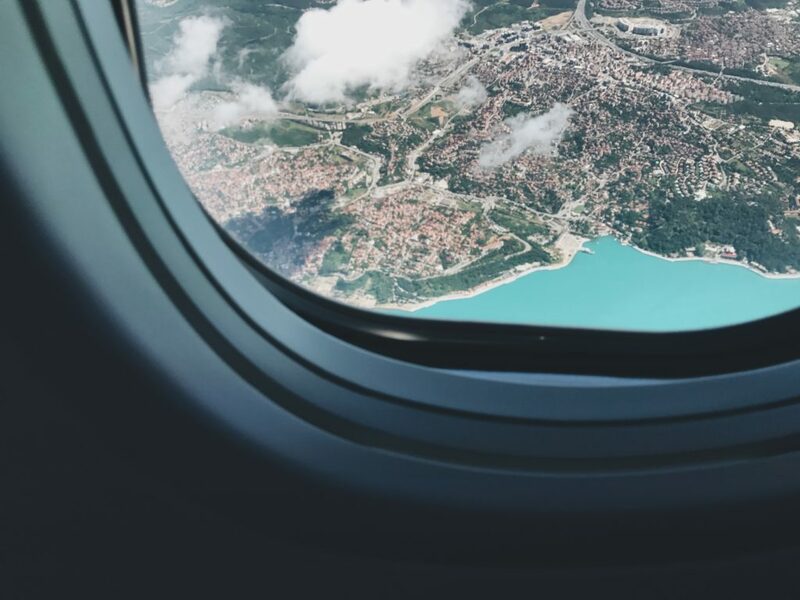 Many airlines all across the world reserve first class seats for frequent flyers who travel around 25,000 miles each year as a way to say thank you! This decision works for both parties. You’re getting an awesome seat upgrade, and the airline is getting a satisfied customer who will be more likely to return and tell their friends about their experience. Airlines are just like the rest of us in that they all make mistakes – and when it comes to air travel, there is bound to be something that goes wrong. Whether the airline’s internal system breaks or the plane is delayed, or the airline loses your luggage, these are all things you haven’t paid for. This means the airline will need to do damage control. If any of these things happen to you, your natural instinct is to complain. Because the airline does not want to lose a valued customer, they (should) do all they can to rectify the situation or at least make your situation better. This could involve being bumped up to first class! During your complaint, ask for an upgrade in a polite manner, and they may just give it to you. It’s common knowledge that airlines often overbook their flights. Although this allows for no-shows, they often get caught out by all of their passengers arriving, rendering some people seatless. And if you’re that person who loses their seat, that’s pretty unlucky, right? Well, not necessarily. 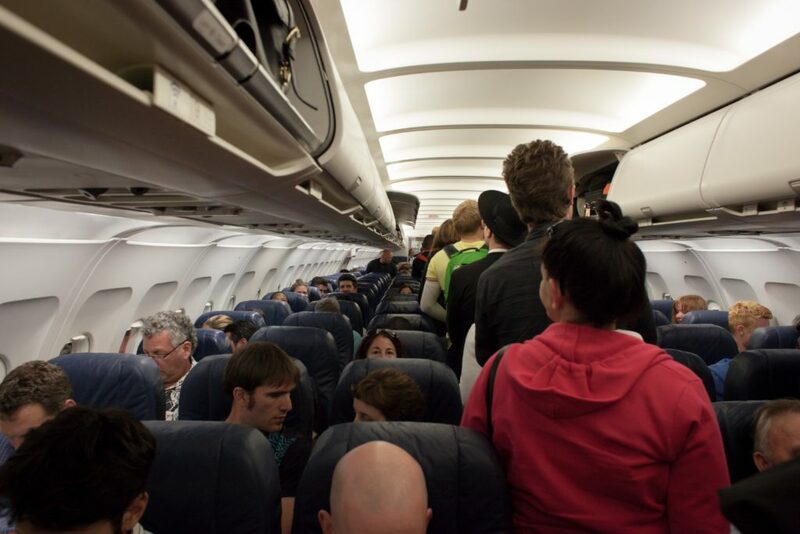 Re-booking a passenger on a flight is an incredibly annoying and costly process for the airline, so they would rather fill up the plane in front of them – meaning those without a coach seat may have to take a trip to first class. Although this doesn’t always happen, it may just be your lucky day. Your parents have probably told you that “If you don’t ask, you don’t get” and this is very true! If you’re traveling for a special occasion, like your wedding, honeymoon, birthday or anniversary, you will probably want a bit of extra special treatment. So why not ask? If the agent rejects your request, you will literally lose nothing, because you still have your seat. But if you ask and they say yes, you’ve bagged yourself a pretty nifty freebie. Okay, okay, we get it. Most people don’t have the money to buy first class tickets. We know. However, sometimes you don’t need extra cash to buy yourself up a class. Throughout the year, many airlines sell their first class tickets for the same prices as their coach seats. These price drops normally happen around Christmas and New Year, so keep your eyes peeled! So if you’re ready to book your next flight, why not see if you can get yourself upgraded? It would be pretty awesome to see how the other half live, even just for one day.